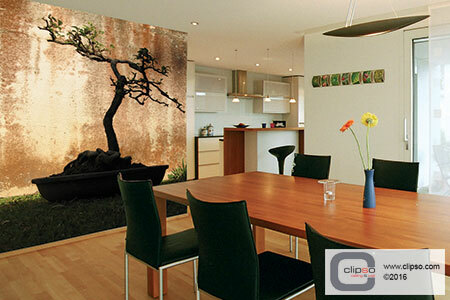 You can turn your ceilings and walls into works of art… literally! 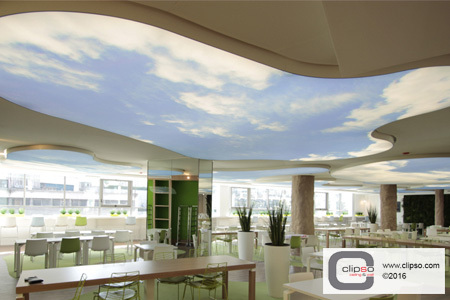 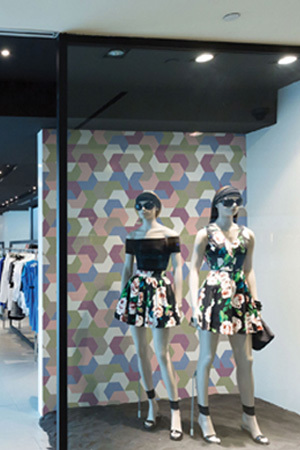 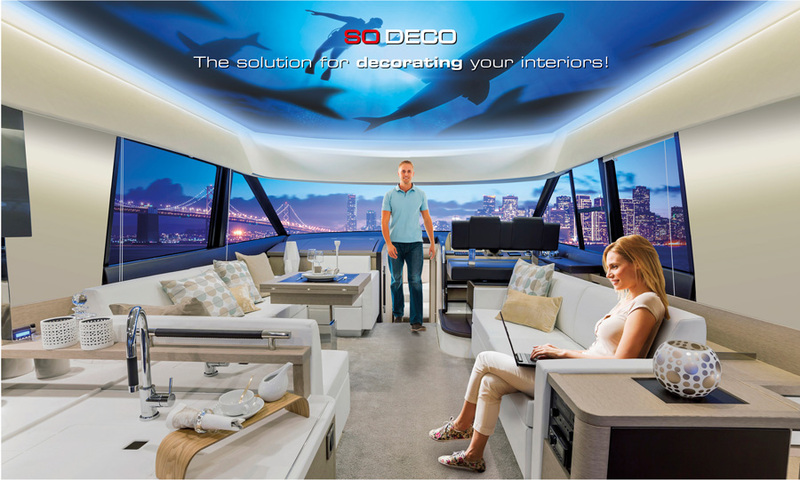 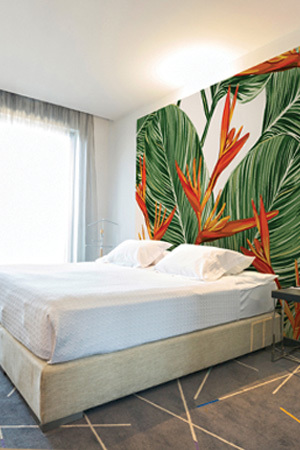 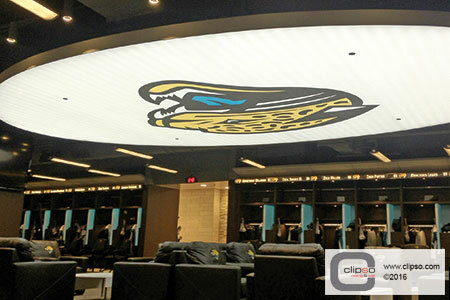 CLIPSO® Deco® enables you to have any image printed on your fabric ceilings and walls. 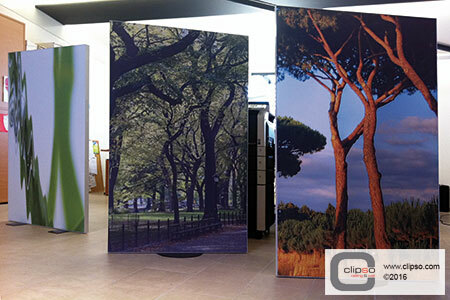 You can print on CLIPSO Acoustic, Translucent and Standard coverings. 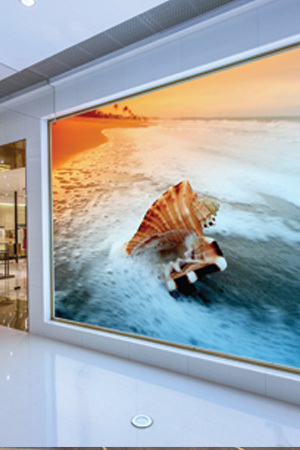 Choose your favorite image among masterpieces from dozens of world-renowned artists through our partnerships with national museums, artists and photographers. 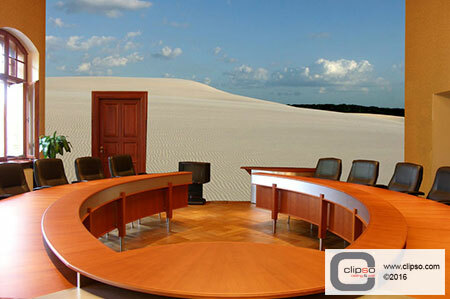 You may also choose from online stock photo agencies such as Shutterstock or Getty Images. 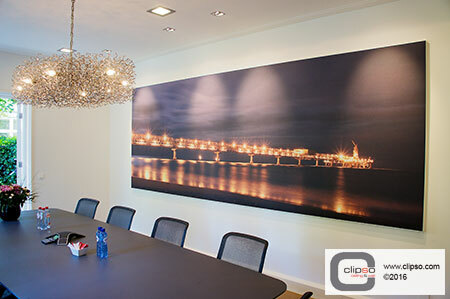 Choose from the CLIPSO Deco collection of images, listed below. 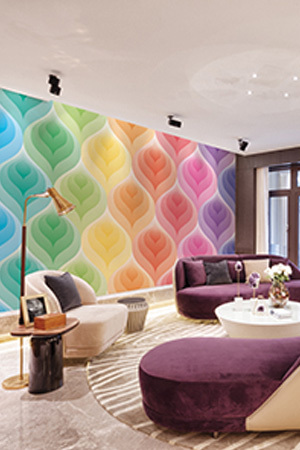 For the ultimate custom design, print and customize any image from your own picture files to create full custom murals or smaller, personalized works of art. 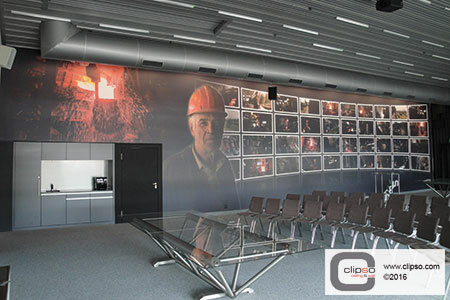 If you still haven’t found exactly what you imagined, you can manually create your own piece of work and our Graphic Design Specialists will adapt the artwork into a high-definition file ready to be printed onto any size project, up to 16 feet wide and 150 feet long. 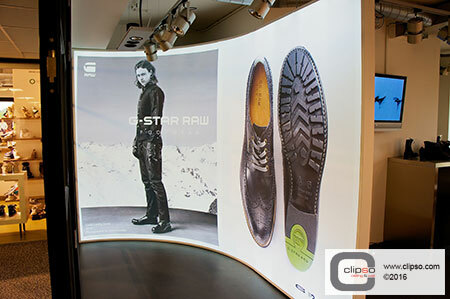 Many companies choose to use custom printing as a branding opportunity in their corporate reception areas, offices, training areas, advertisements etc.